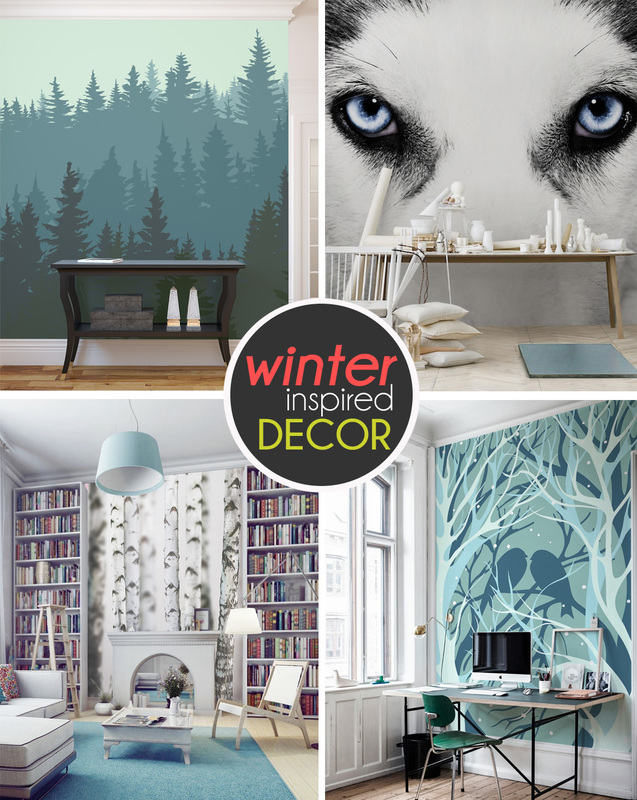 There is no time like winter to carry out experiments in your home’s décor. We spend countless hours indoors, thinking about Christmas, then passing to New Year’s Eve, and finally going through vague reflections on the end of the freezing weather. 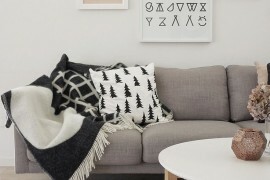 So why not dedicate this time to some unconventional make-overs which will bring this wintry aura inside your home, making it cozy and stylish at the same time?! You don’t have to fill your home with thousands of Christmas decorations to achieve a remarkable effect. It’s enough to accentuate one particular wall with an eye-catching motif, be it something typically festive or simply magical, to totally change the atmosphere of the room. 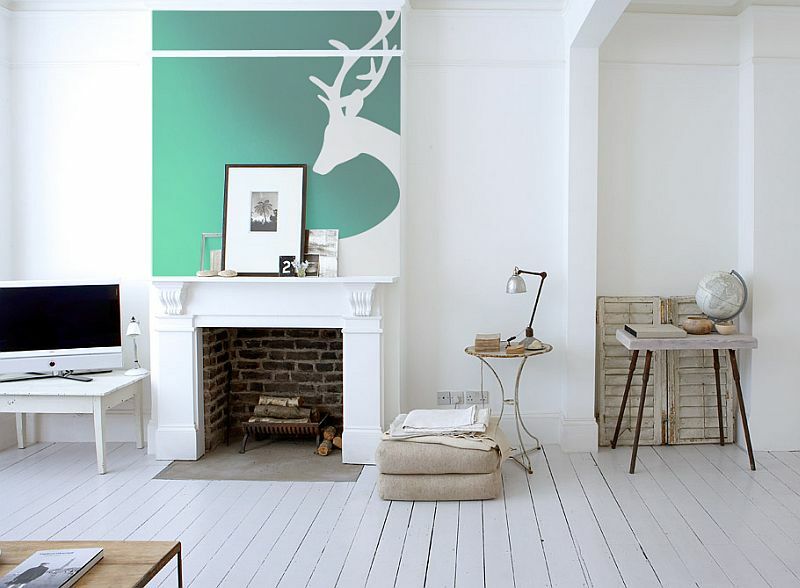 Together with PIXERS we have prepared some great examples of wall murals that will help you prepare your home (and mind) for the winter season 2013/2014. All of them share the same feature: they are decorated with cool motifs and colors — from white, through turquoise, to deep blues. 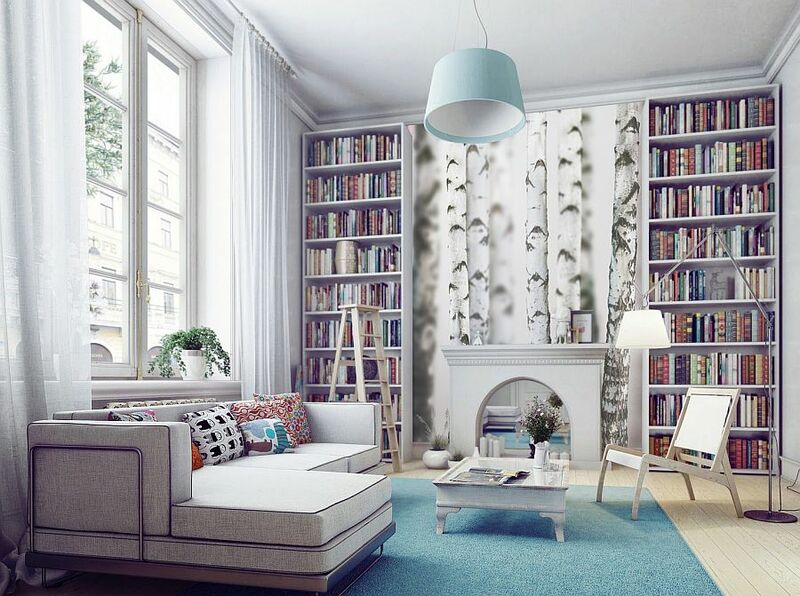 And the main advantage of these wall murals is that they can be easily removed and transferred: they are adhesive and reusable, so your wall won’t suffer when it’s time to take them off. 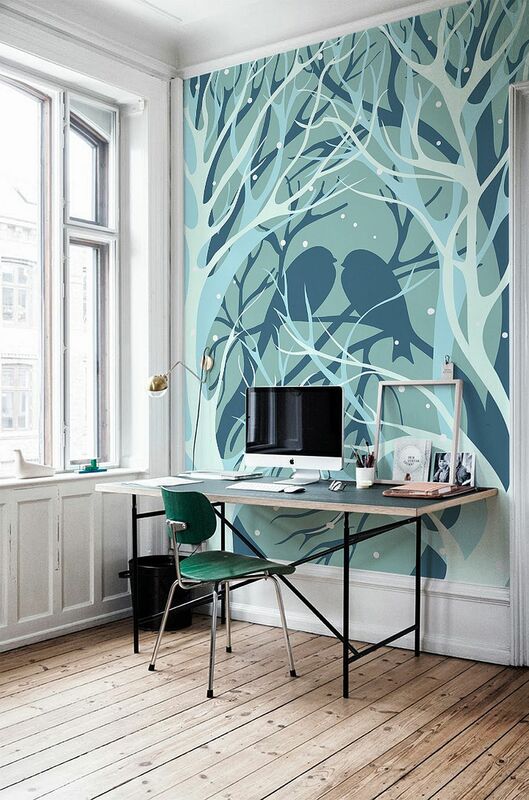 For those looking for something really spectacular, we propose a more “natural” solution – a forest on the wall. Such motifs will optically enlarge the space and create the impression of being outdoors, with the concurrent feeling of comfort and safety. 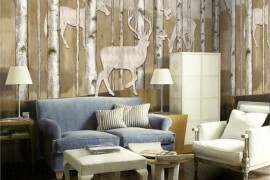 Applied in the bedroom or the living room, these murals will create an almost fairy-tale ambiance. There are two options to choose from; the black & white birch forest and the minimalist turquoise selection. 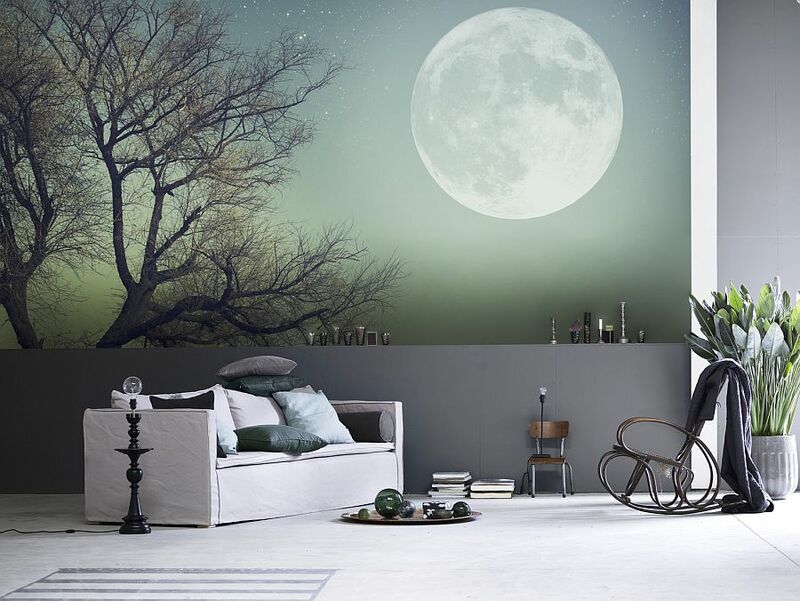 This class of wall murals offers an extraordinary “wow!” effect, so you can be sure that your guests will be amazed by the perspective it creates on your wall. 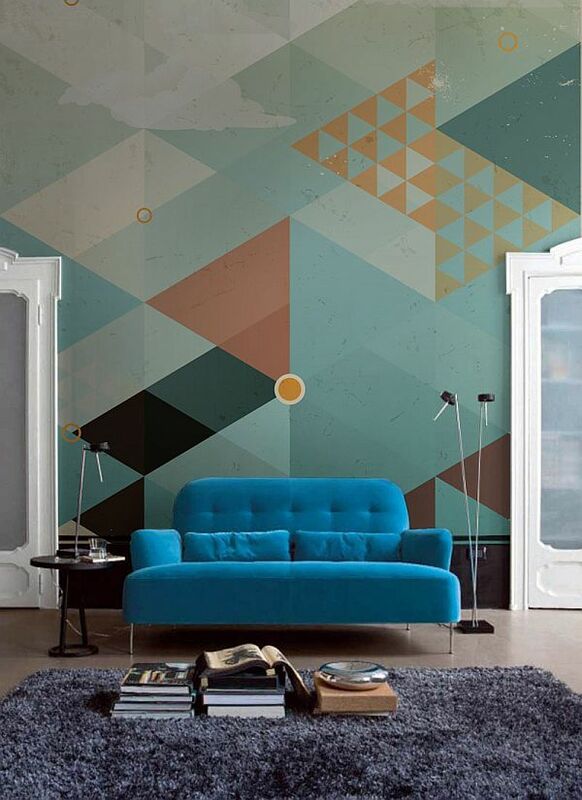 Another option to bring nature into your room involves going for wall murals that showcase the sky and the clouds. If you are keen on daydreaming, this strategy will allow you to go beyond the box of your room. 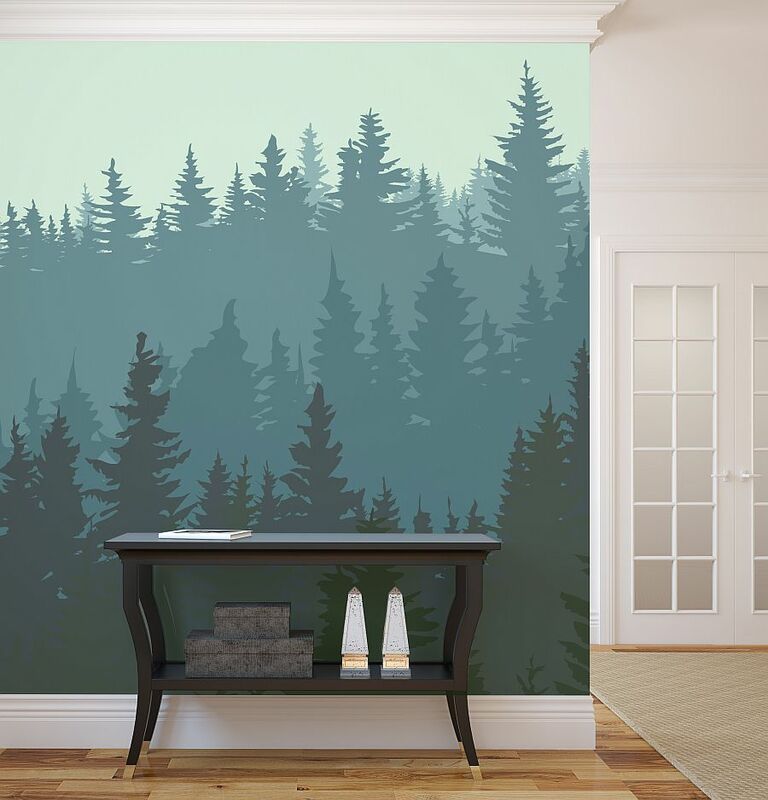 Similar to wall murals with forests, these selections will also trick the eye into seeing the room as more spacious – having the “sky” on the wall is just like opening a big window to the world. Again, we stand against traditional holiday decor ideas. 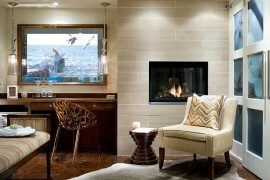 The colors commonly associated with winter home décor are warm reds and greens. 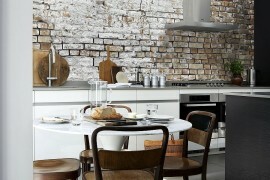 Despite that, we want to show you that icy hues of blue and turquoise can be also suitable. Even more, we think this is a perfect alternative for those who are lucky to live on the warmer side of our planet. 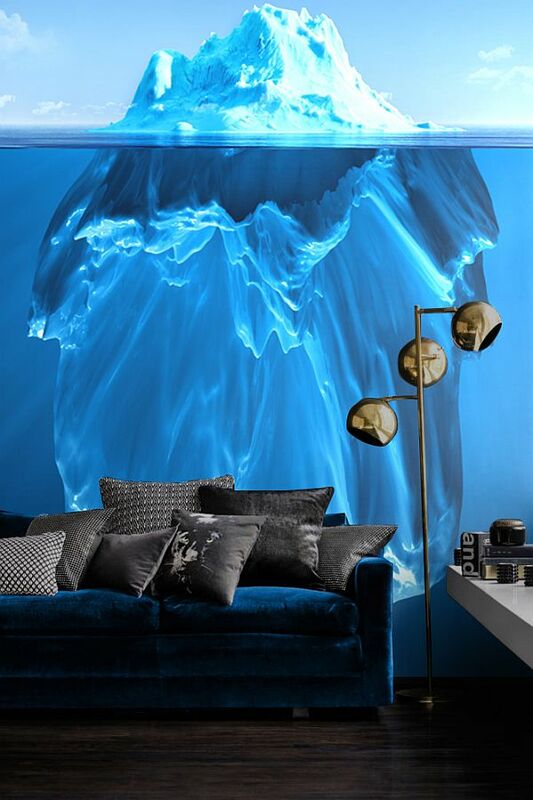 You can create a geometric winter landscape on your wall or give it a more stylish “ocean depths” effect with an iceberg wall mural. Stick it to the wall and imagine that you are Jacques Cousteau! 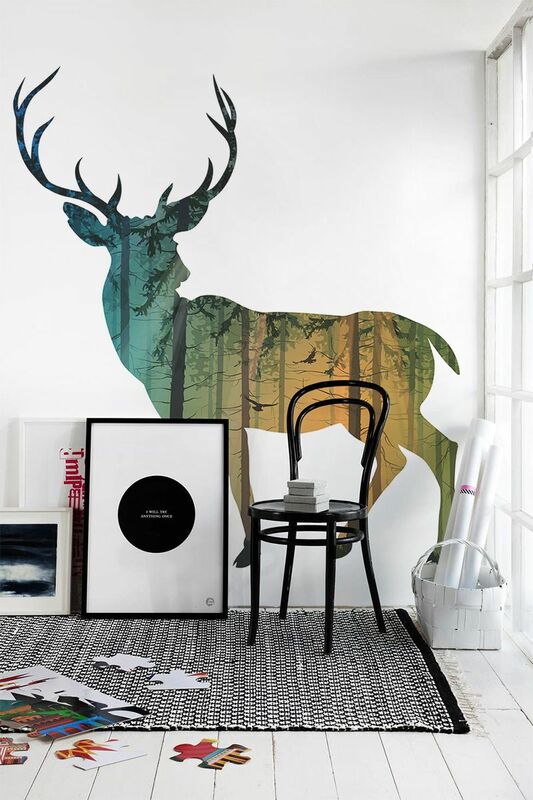 Deer, a symbol of gentleness, unconditional love and kindness, are the focus of a motif that has become undeniably popular. 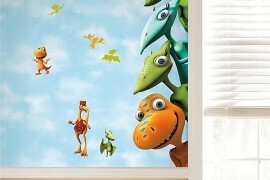 These majestic creatures remain beautiful in every form and style, and they are captivating as a wall mural theme. What’s more, the deer motif is often associated with Christmas and its magical atmosphere. 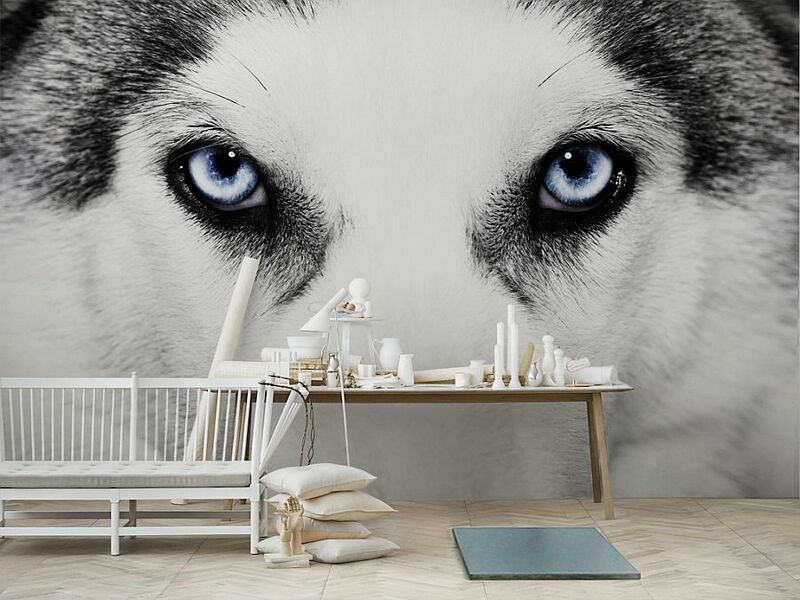 This gracious animal will shine brilliantly in all types of interiors and, surely, will bring you some good vibes (not only during the cold days of winter). Other animals that enchant with their charm and still look good in a wintry arrangement: wolves. A macro photography of a wolf’s head with stunning blue eyes can literally hypnotize you. So why not go for it in the bedroom or the living room? 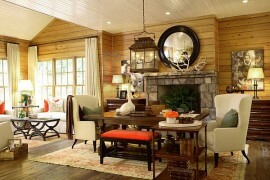 But be careful not to overcrowd the room with other accessories, as wolves can be quite a focal point.